Use CMMI to Improve Project Management Efficiency, Effectiveness, and AccountabilityThe Capability Maturity Model Integration (CMMI) Maturity Level 2 offers powerful, end-to-end tools for improvement throughout your organization. In Project Management Success with CMMI (R), James Persse demonstrates exactly how to apply CMMI Level 2 to virtually any project, program, or process. 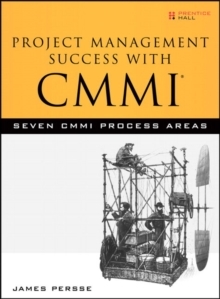 User friendly, concise, and easy to follow, this book helps you implement all seven CMMI Level 2 process areas; customize CMMI for your unique projects and organization; and achieve powerful, quantifiable results. 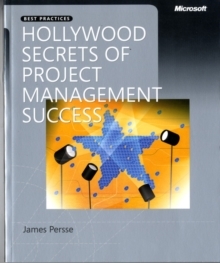 The author takes a practical approach to the business and operational needs of project management, carefully linking the realities of business and technical projects with CMMI recommendations. Drawing on his unsurpassed CMMI field experience, Persse presents case studies, anecdotes, and examples-all designed to illuminate what works and what doesn't. 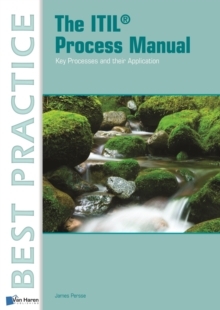 Persse introduces the substance and intention of all seven CMMI Level 2 process areas. For each area, he shows how to define goals, implement best practices, understand issues of sizing and scope, and avoid pitfalls and misinterpretations. He is also the first to explain how CMMI can integrate with the tools and skills of the Project Management Institute's Project Management Body of Knowledge, improving the effectiveness of both. Coverage includesUnderstanding project management as value management Planning projects and structuring expectations Monitoring and controlling projects Managing requirements, configurations, and supplier agreements Implementing effective measurement and analysis Assuring process and product qualityProject Management Success with CMMI (R) is an invaluable resource for anyone responsible for managing projects, programs, or processes-including those who are new to CMMI and project management.